1. 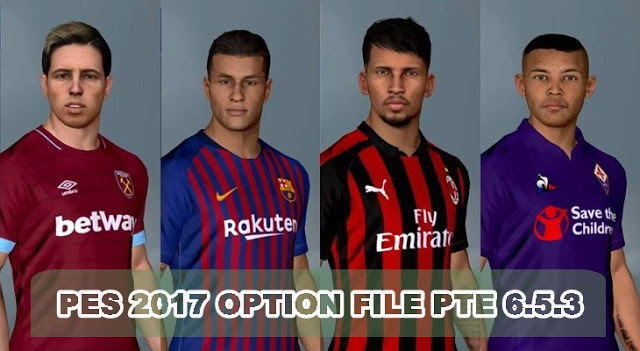 Install PTE Patch 2017 Unoffficial by Tauvic99 ( required ! ). 2. 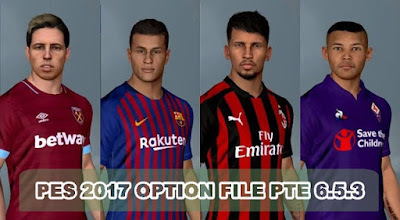 Backup old Option File “EDIT00000000” from folder and replace it with the new one !